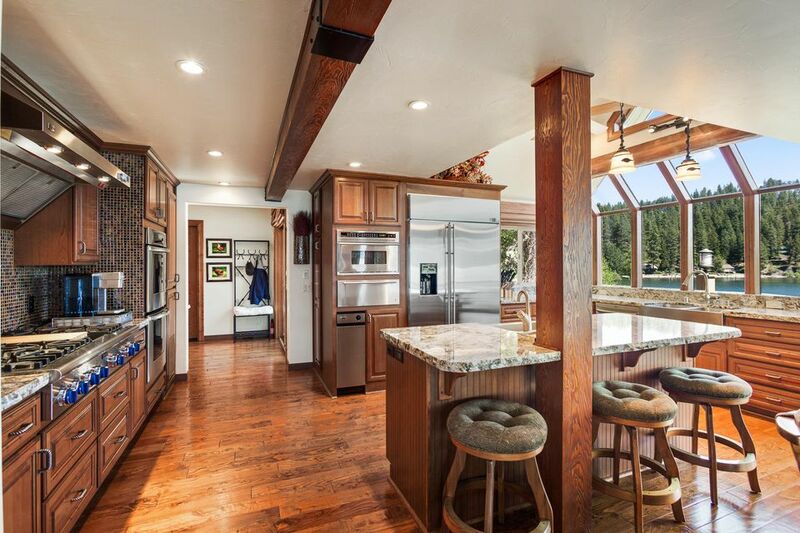 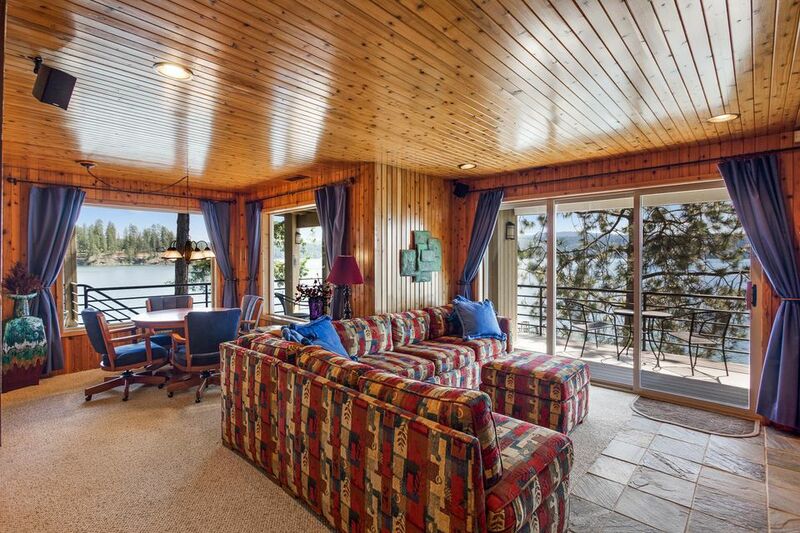 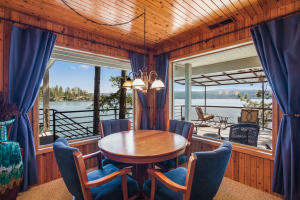 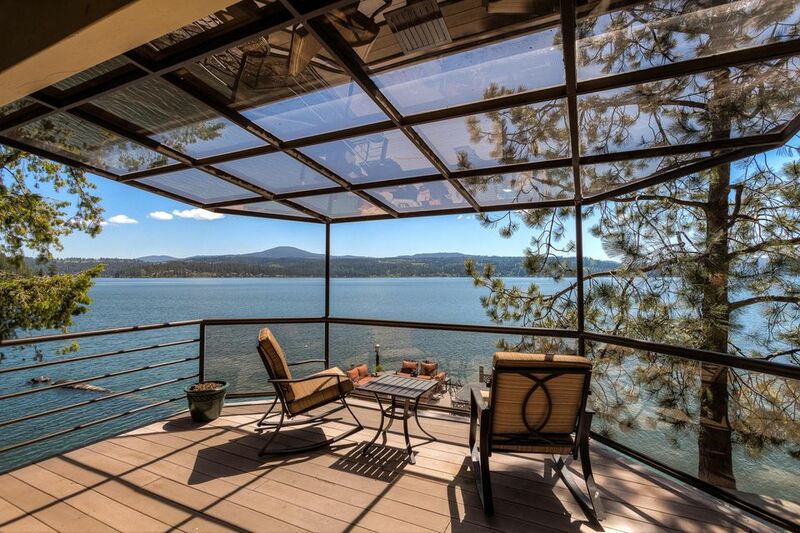 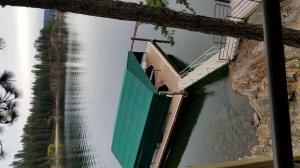 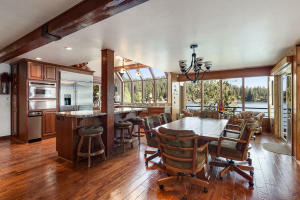 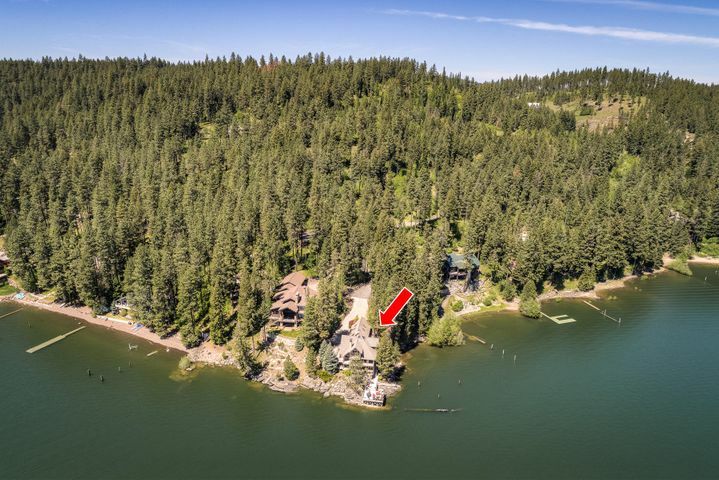 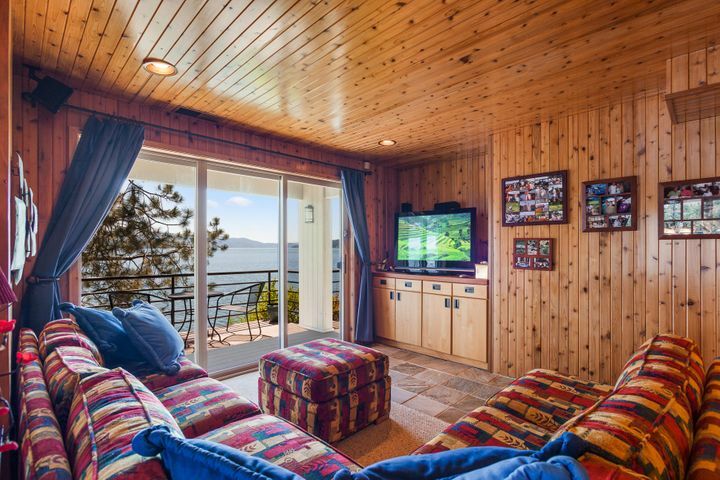 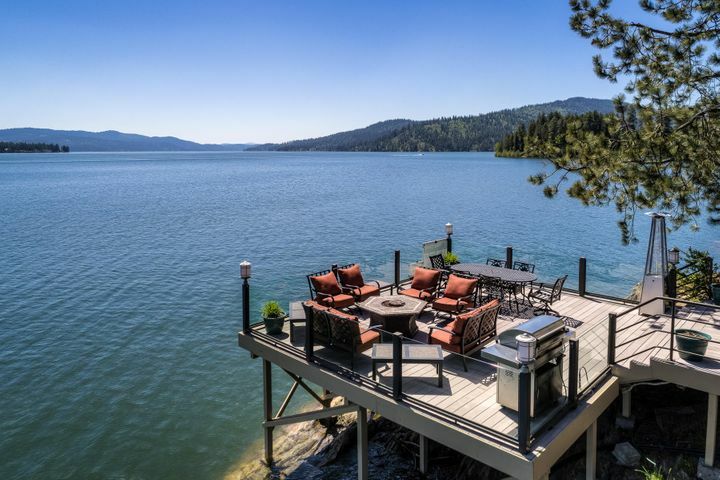 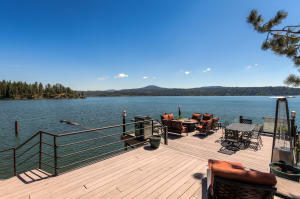 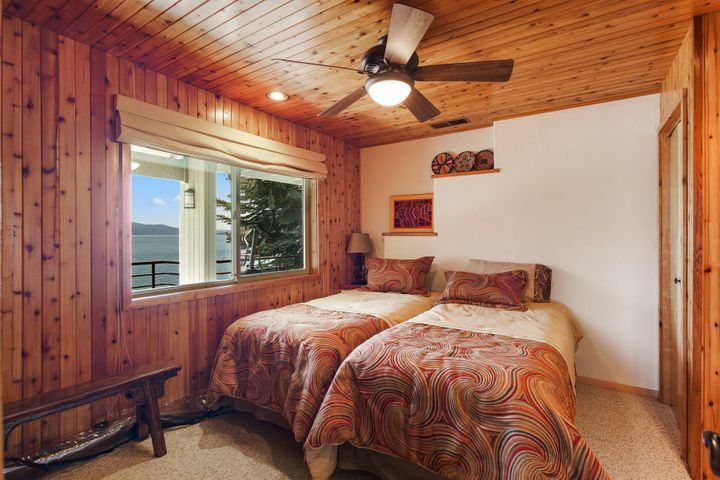 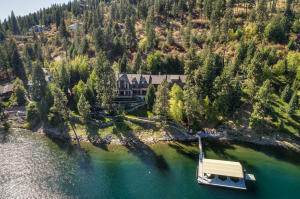 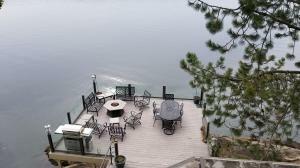 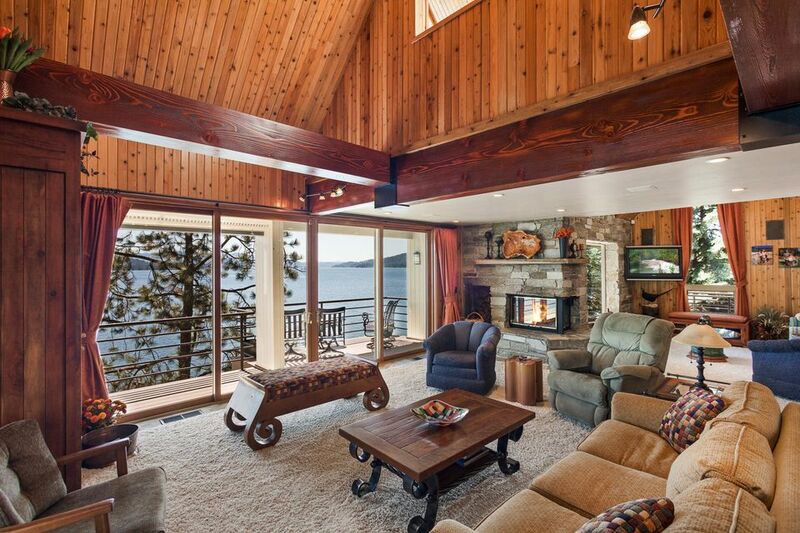 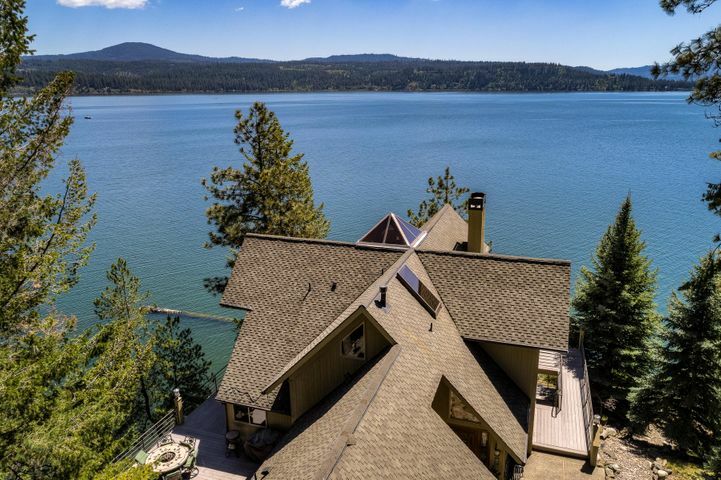 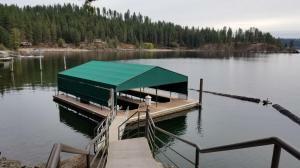 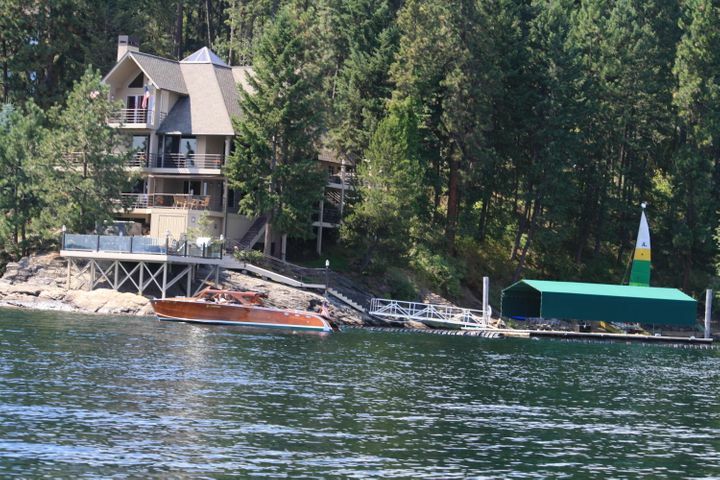 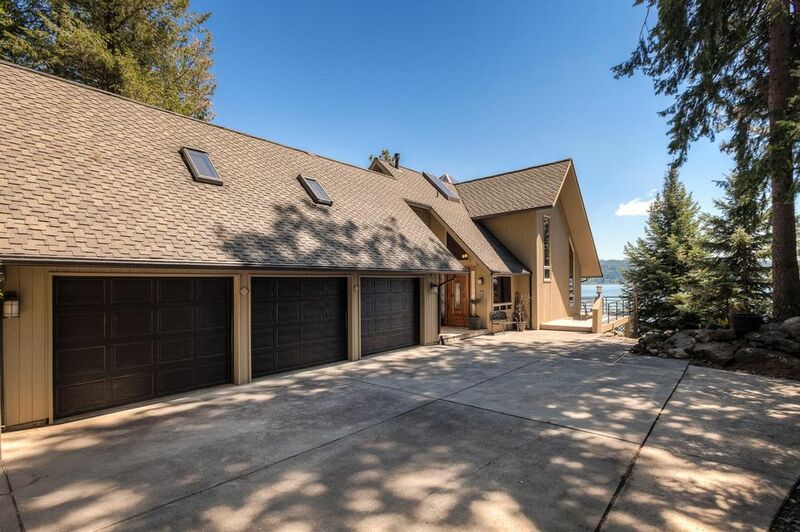 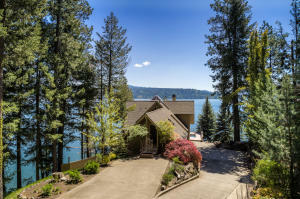 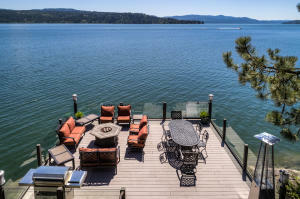 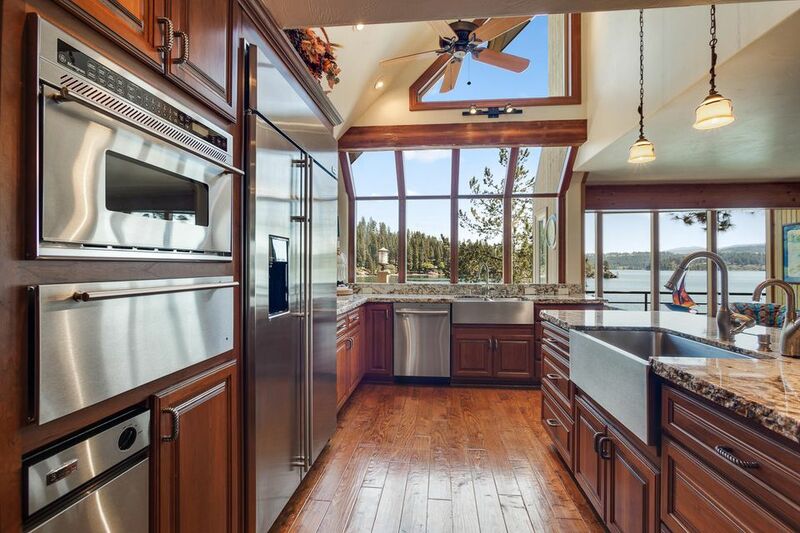 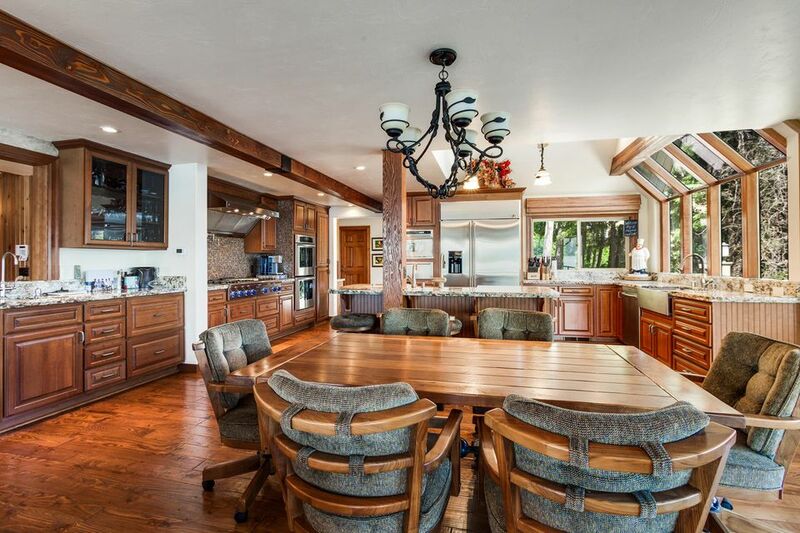 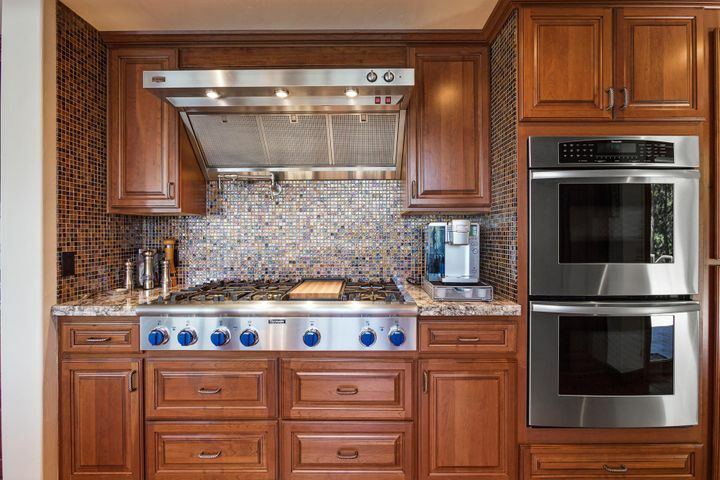 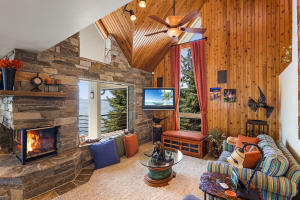 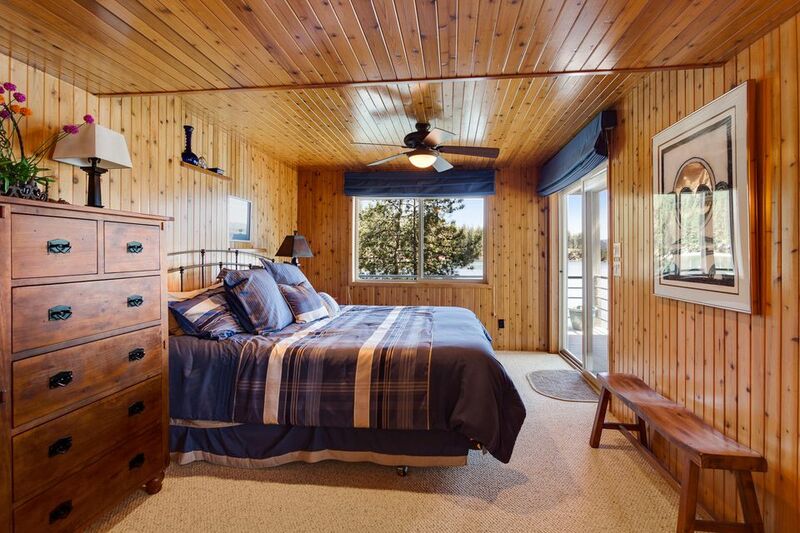 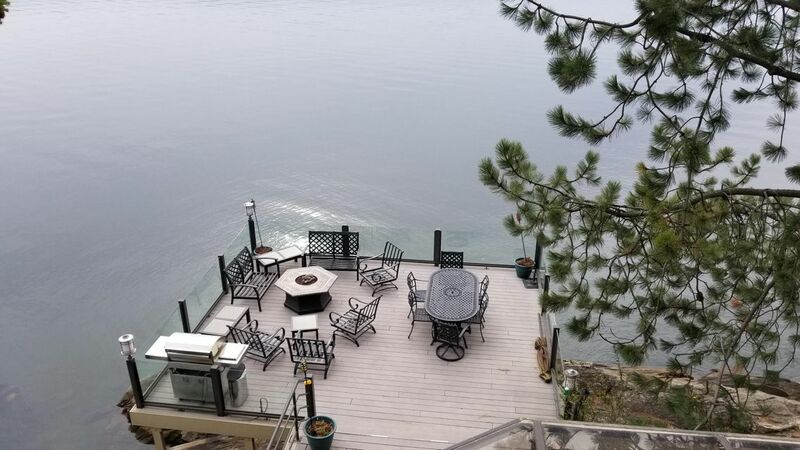 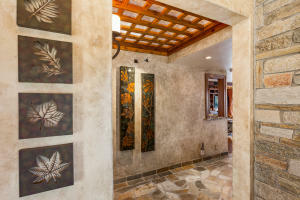 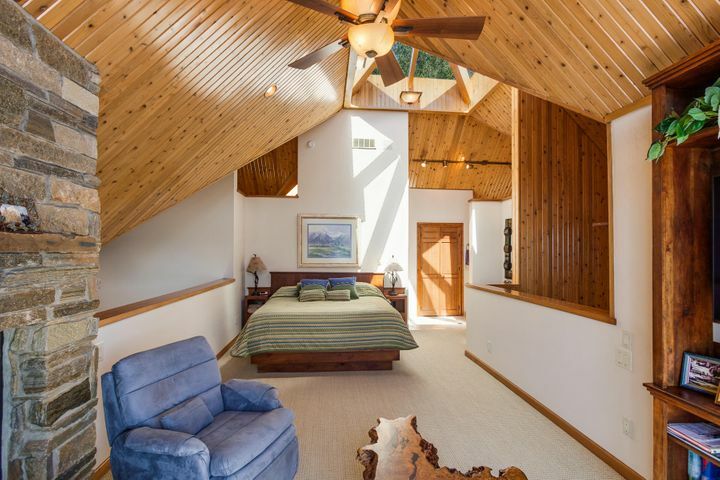 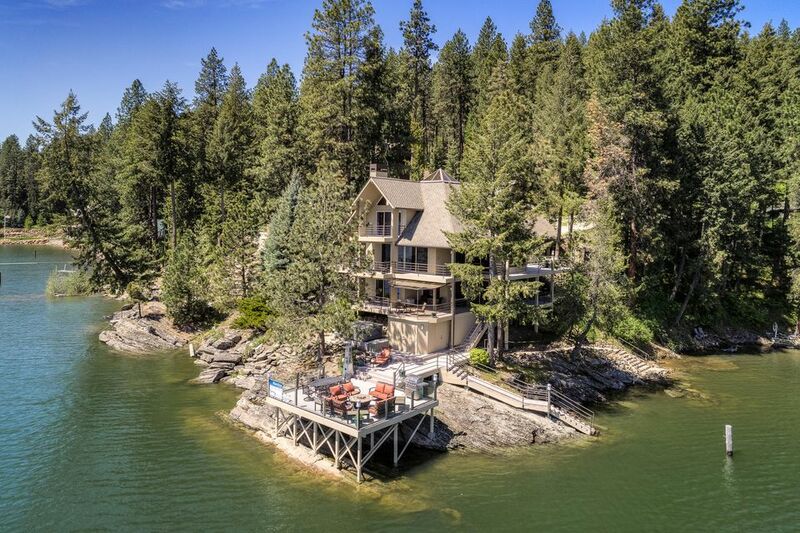 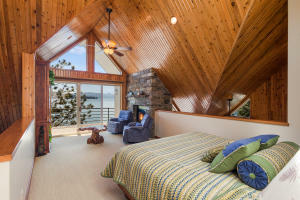 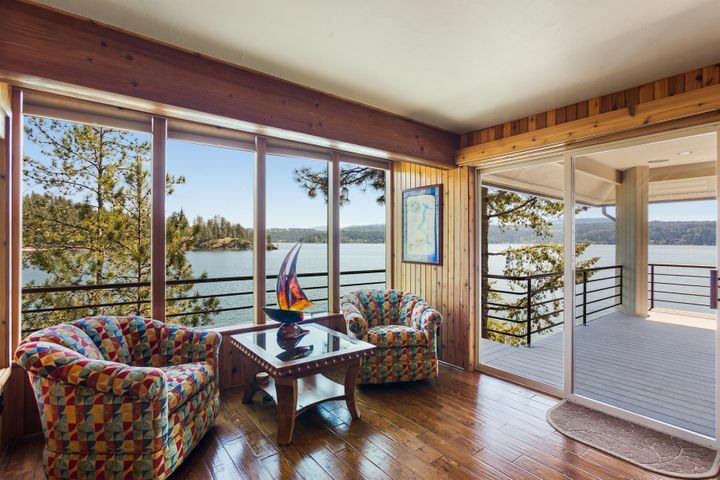 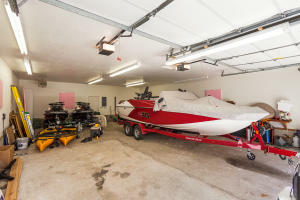 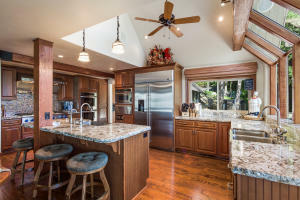 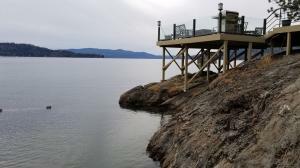 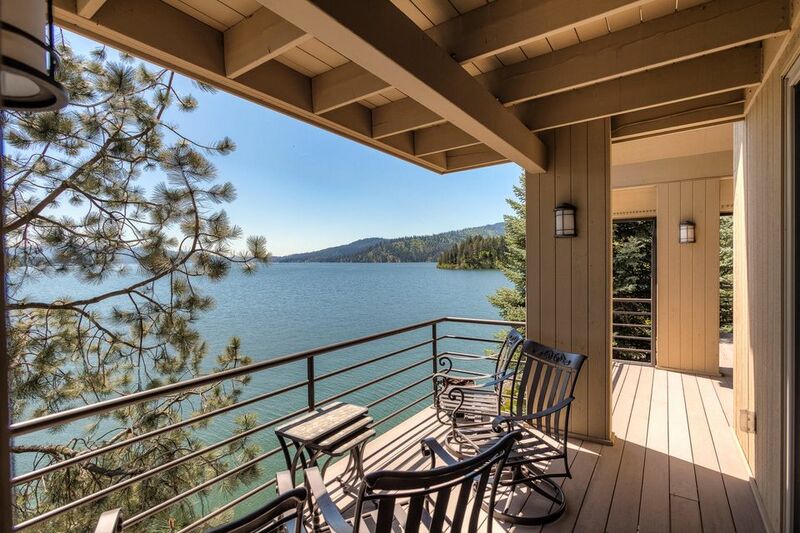 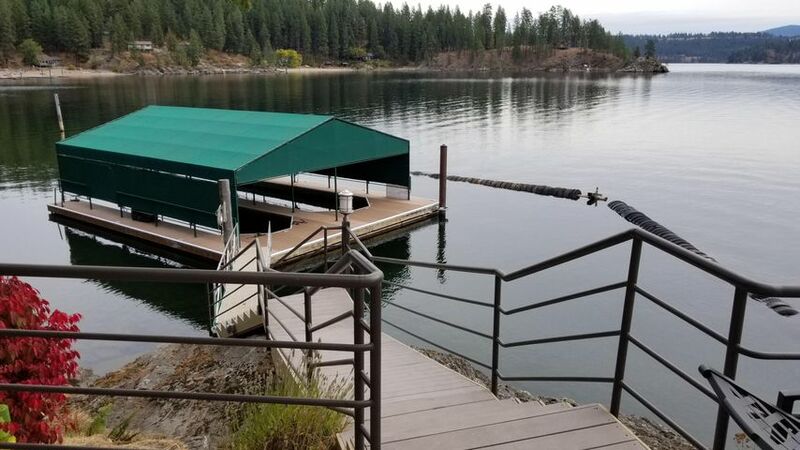 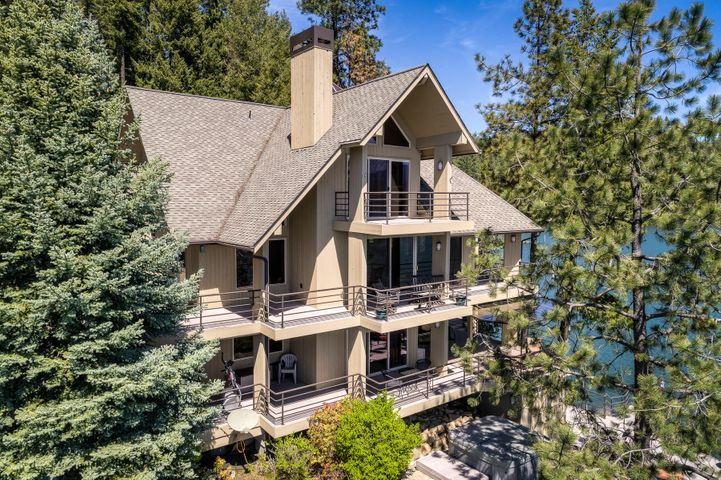 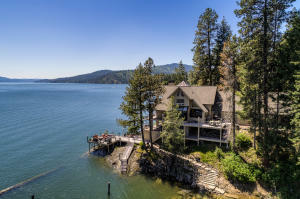 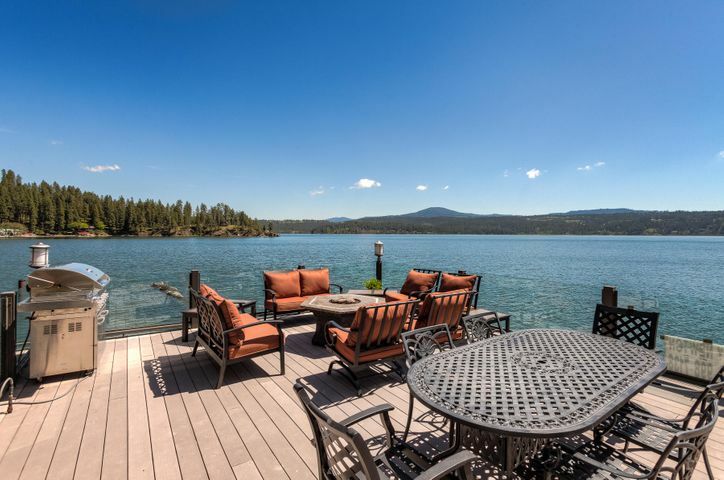 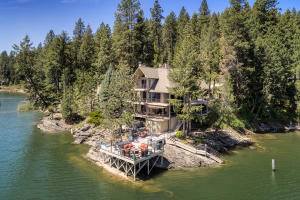 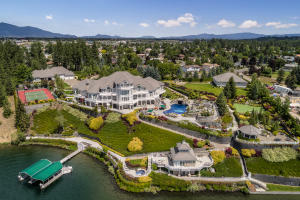 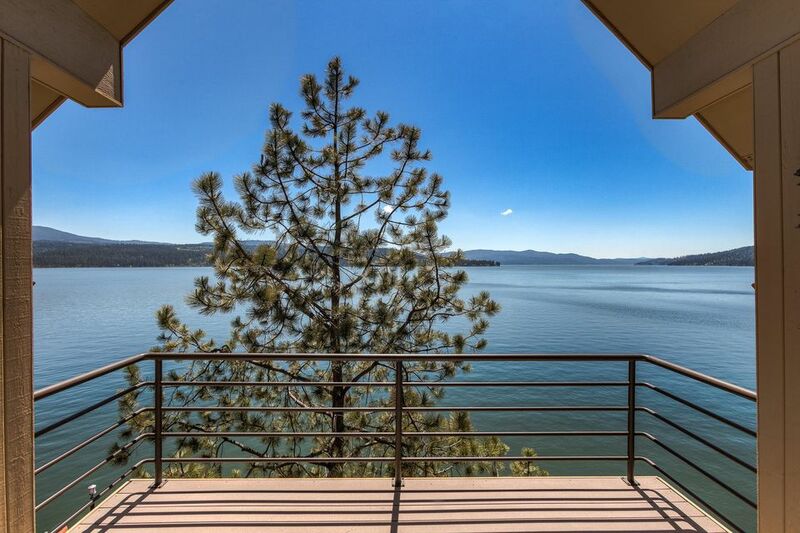 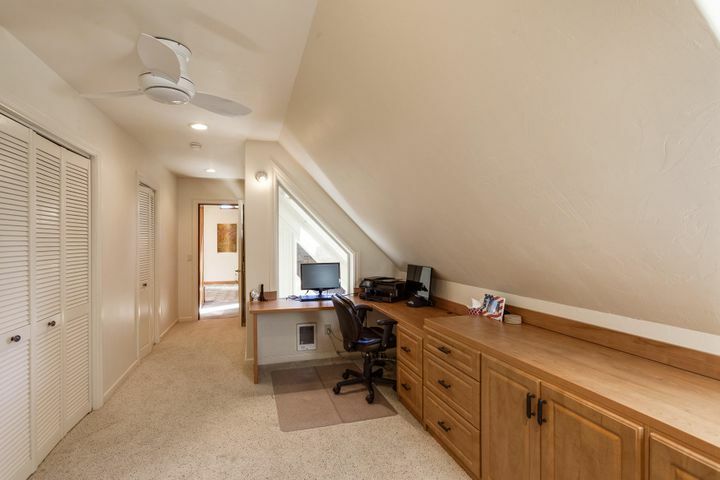 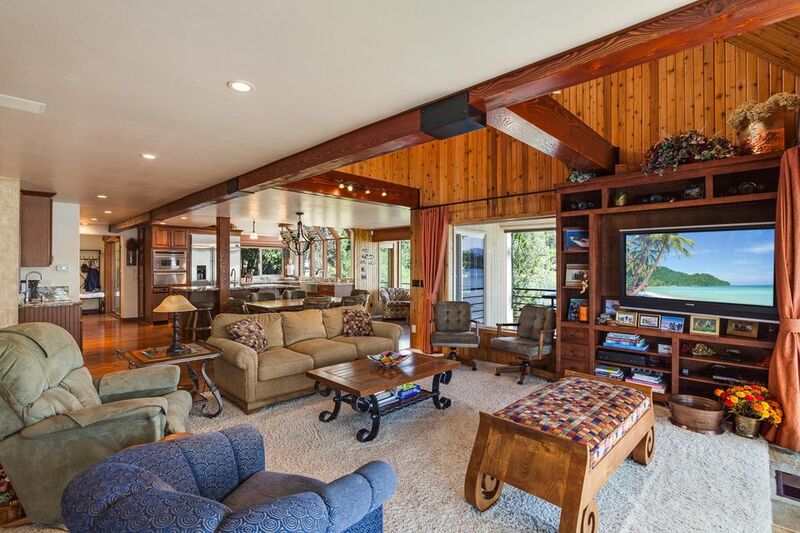 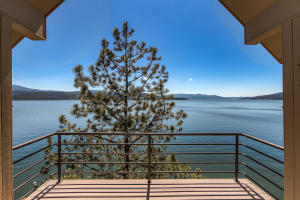 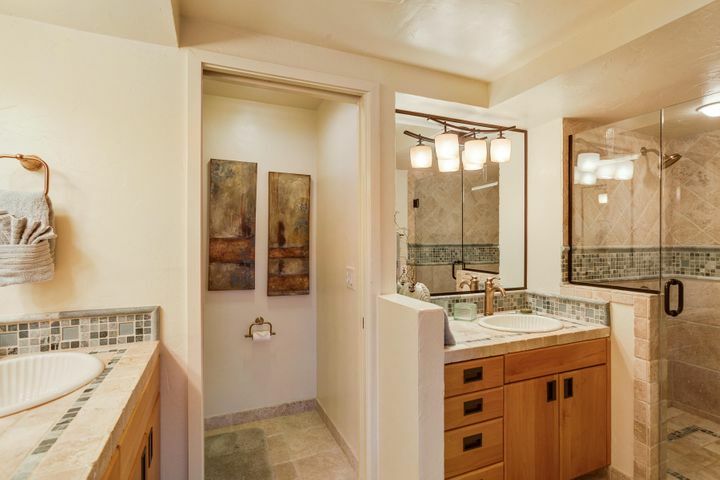 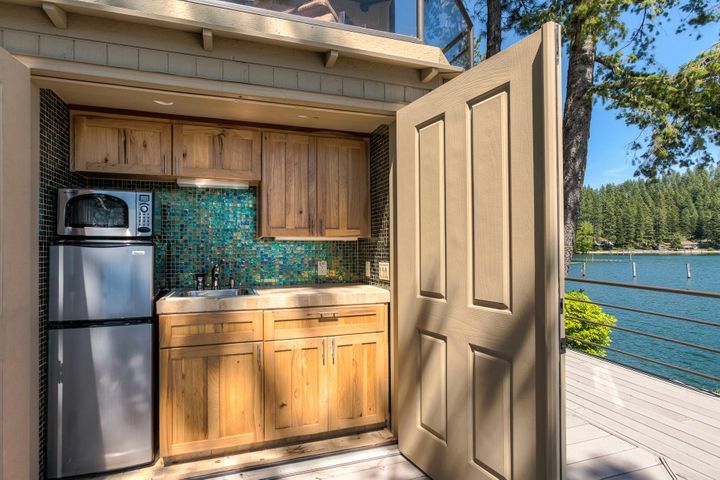 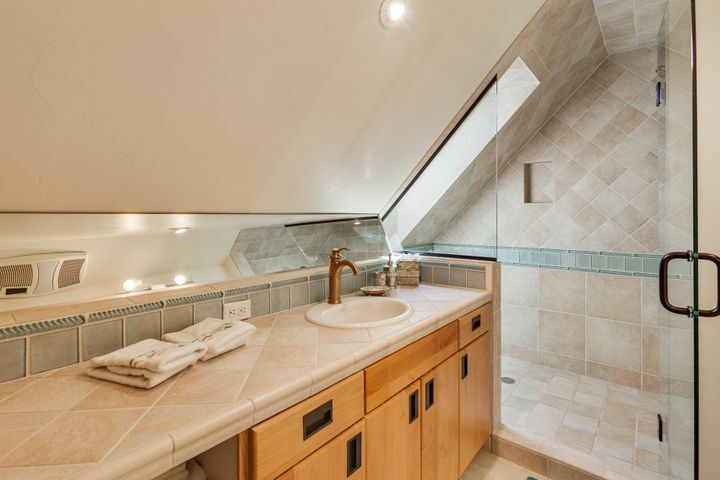 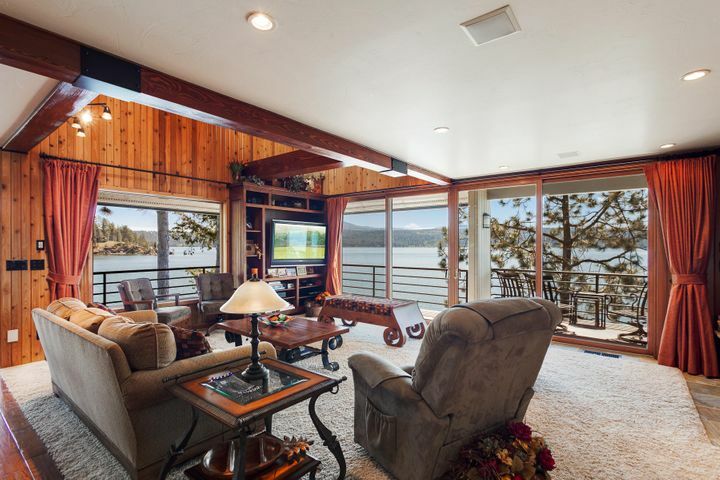 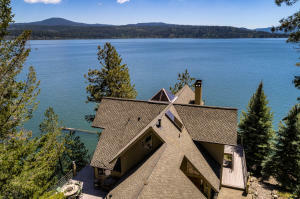 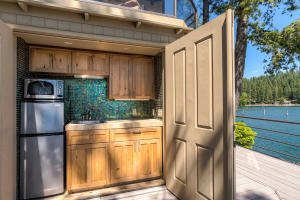 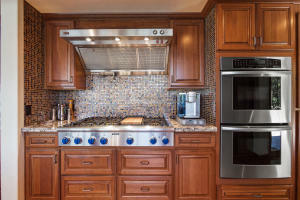 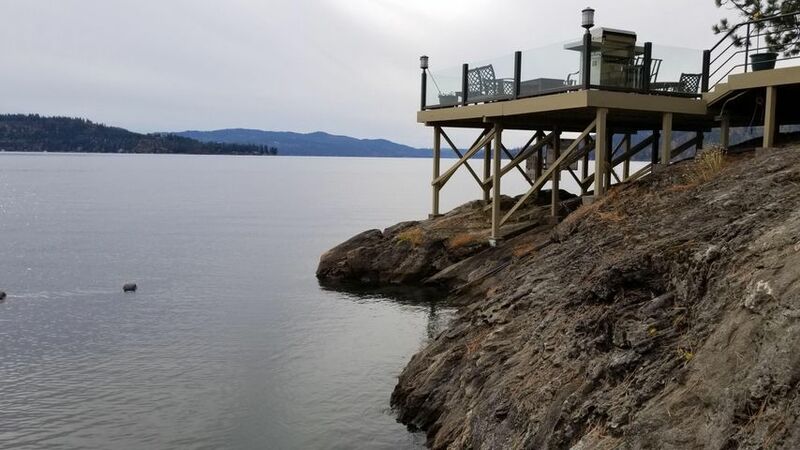 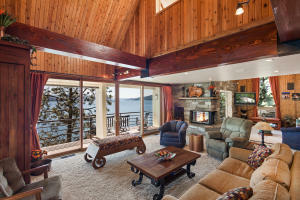 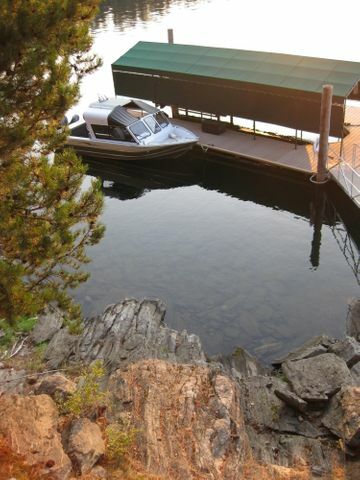 Westside LK CDA WATERFRONT, LARGE DECK AT WATERS EDGE, VIEWS BREATHTAKING FROM EVERY ROOM, NEW 2 SLIP COVERED DOCK, 280 FT WATERFRONT, SAND BEACH, PROTECTED SWIMMING AREA, HOUSE REMODELED 2007, SPECIAL KITCHEN WITH VIEWS OF LAKE, DECKING ALL 3 LEVELS, MUST SEE TO BELIEVE. 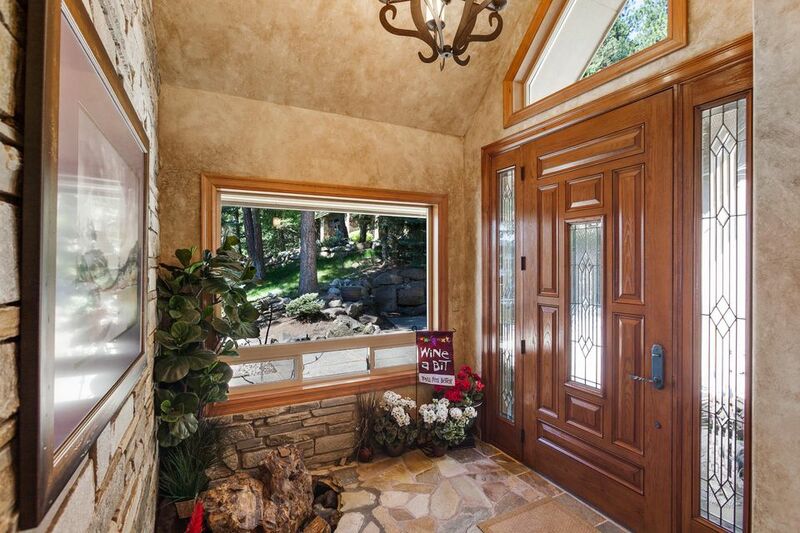 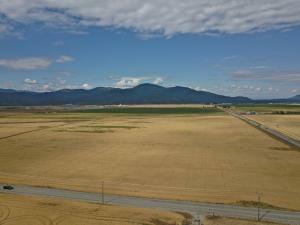 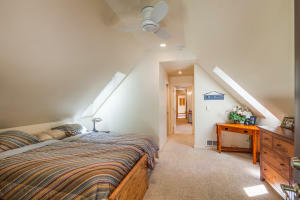 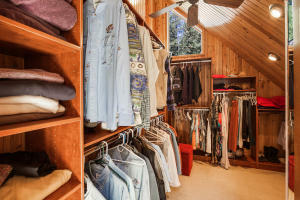 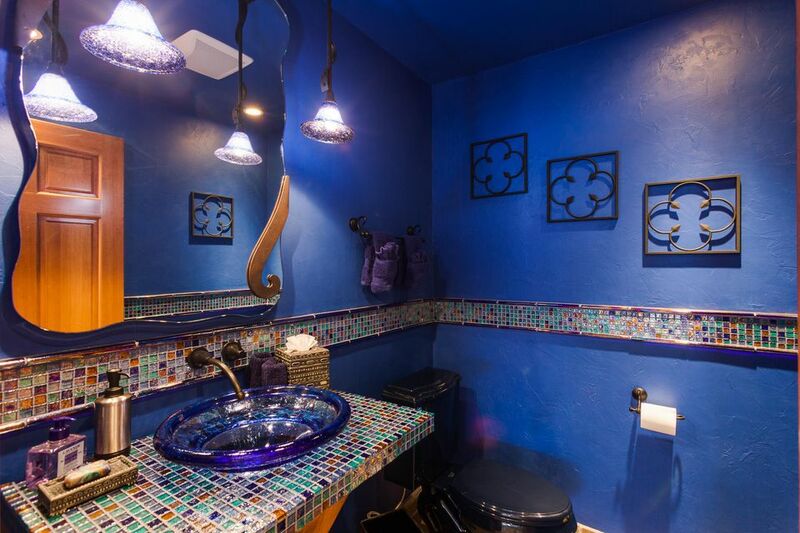 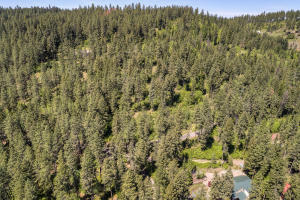 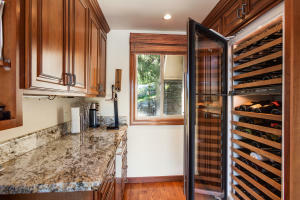 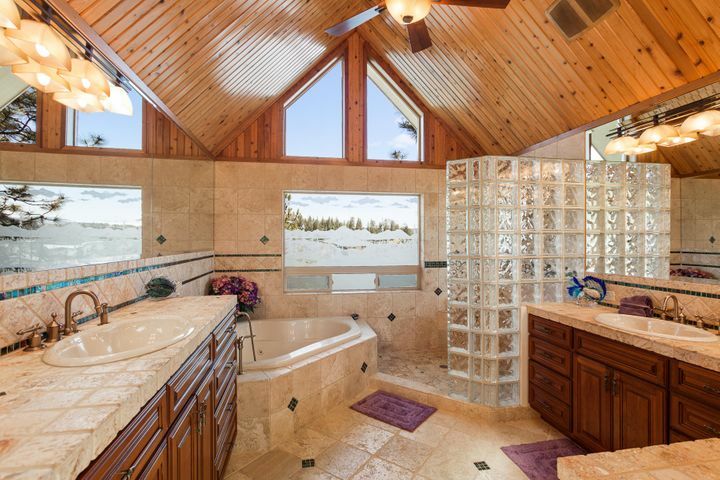 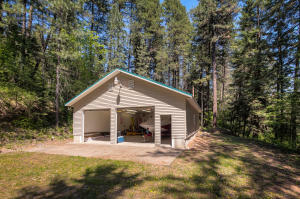 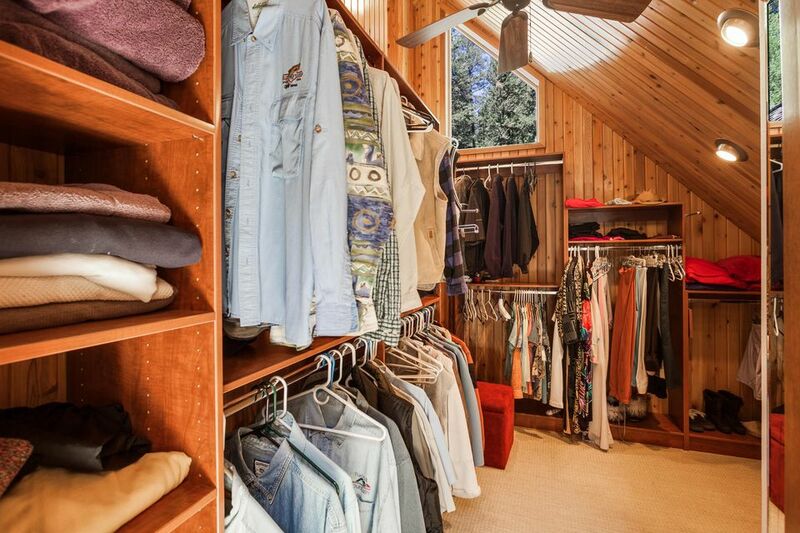 1.46 ACRES, THIS IS MUST SEE AND ENJOY. 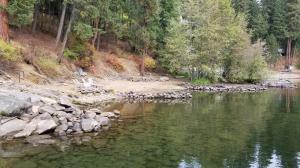 10 minutes from town. 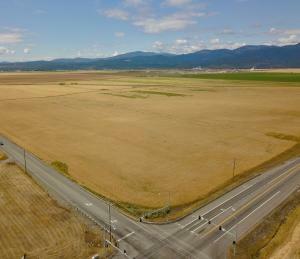 More property available FOR PURCHASE across road.